welcome to the best walking club in Scotland. Hello, these are the home pages of the Monklands Ramblers Club, one of the largest R.A. clubs in Scotland, and the first Scottish R.A. club on the Internet! We are based in the Monklands area of Central Scotland in North Lanarkshire, some 12 miles east of Glasgow. Contact: In order to secure rooms, please email Christine at cmrambler@talktalk.net or 01698 833983 asap. Please provide your name, number of people and type of room. Buachaille Etive Mor in Glencoe, Argyll, is one of the most beautiful mountains in Scotland. 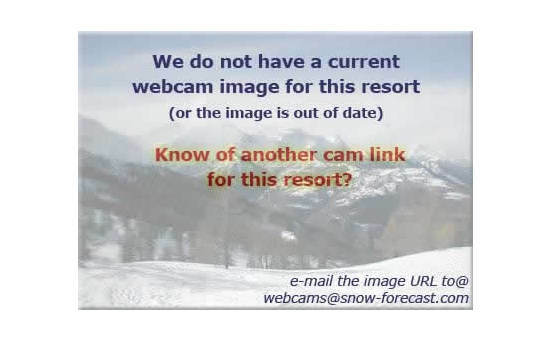 The picture of it below was taken a short time ago by a camera at the Glencoe Mountain Ski Centre. 1. If you are calling, and leave a voice message, please leave your name and pick up point.